Emma is an amazing young woman. 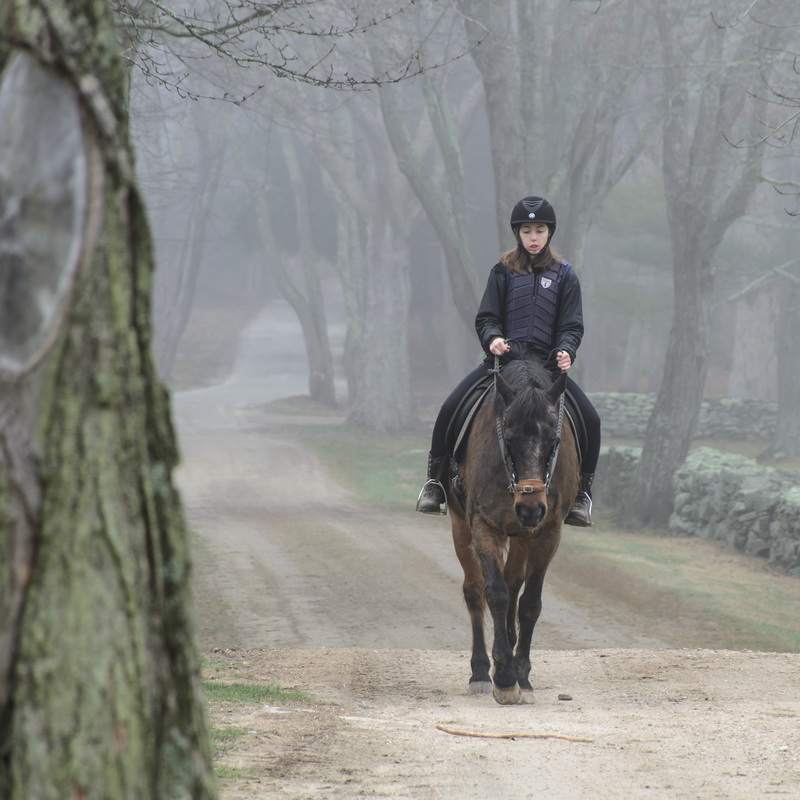 All she wanted was to be given a chance, and to find the environment and support to make her riding dreams come true. The Next Step was started with the Emmas of the world in mind; for those who want a chance to try; for those who just love being with horses, but might need a different approach to meeting their goals. 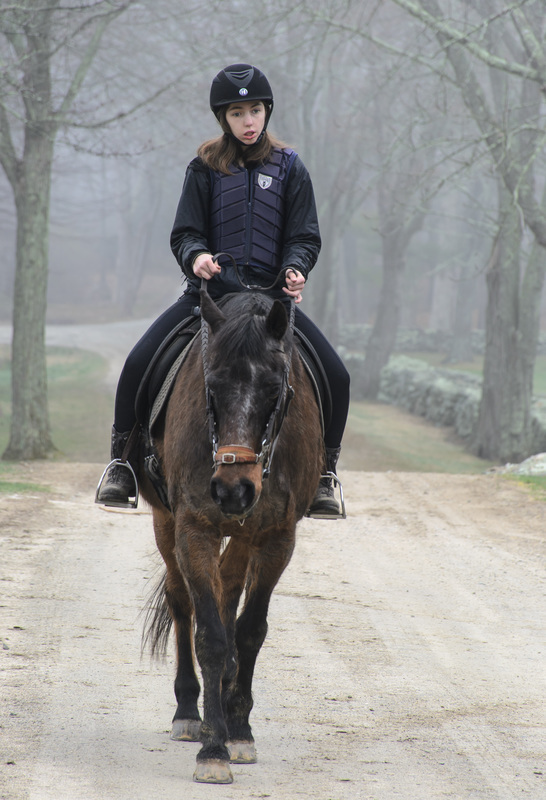 In Emma's case, she wanted to be able to ride independently and experience the peace and magic that comes along with bonding with and taking care of a horse. We are proud to be a part of Emma's journey, and feel privileged that she has chosen to continue her riding with The Next Step.